View all of your recently uploaded construction project photos in one convenient location - ConstructionOnline. Keep track of your project progress with photos in ConstructionOnline™. View, preview, edit and share your latest project photos in the brand new ConstructionOnline™ photo stream tool. Filter the stream by contacts, the date added, and view the photo location. A photo management system that sorts your images for more accurate information. In addition to organizing project photos in our responsive image galleries, you can view recently uploaded photos in the new ConstructionOnline™ photo stream. 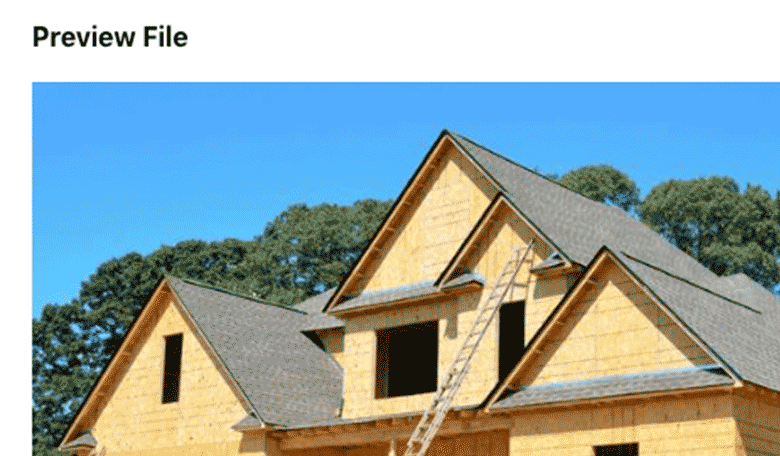 The photo stream is dynamically organized in a vertical format, separated by the date the photos were uploaded to your ConstructionOnline™ account. 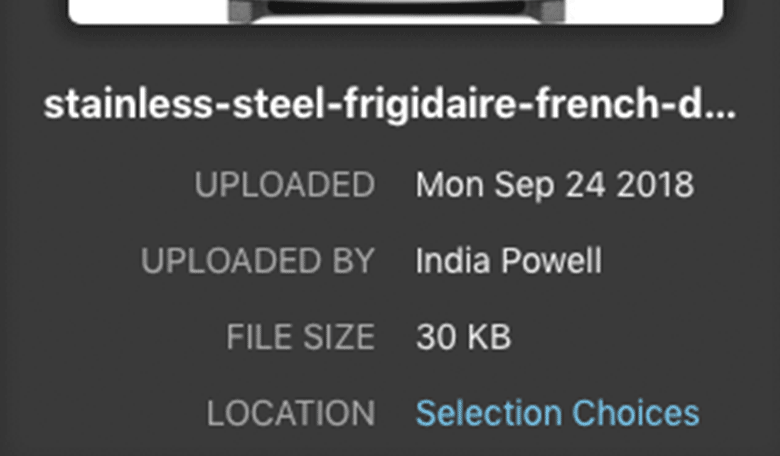 The stream also shows which user added the photo and the photo's exact location, so you can keep track of where your photos are located on a project-specific or company-wide level. 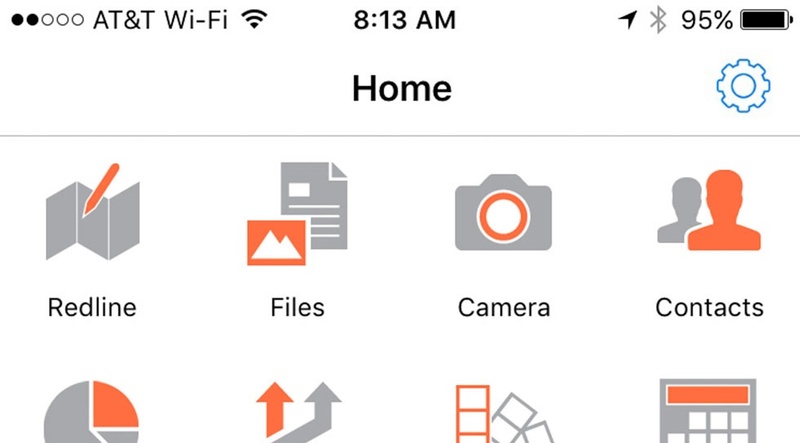 Project Photos are listed in convenient thumbnail previews, so you can see all of your recent photos at a glance. By clicking on the thumbnail in the photo stream, you are given a larger preview of the photo and various tools to download, edit and share. 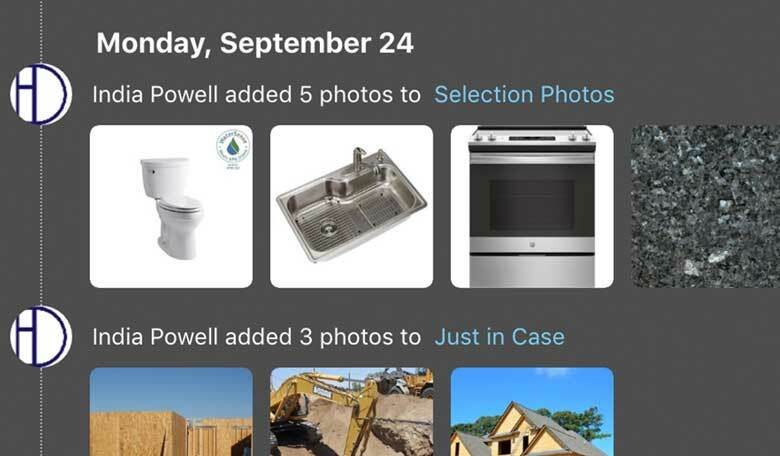 Our intuitive photo streams are just one of the many features that help make ConstructionOnline™ the preferred construction project management platform for more than 500,000 users worldwide. Sometimes it's hard to keep track of your project photos, especially when you have several team members taking photos on the jobsite. With ConstructionOnline, you have direct access to these photos and their corresponding project information as soon as they are uploaded. ConstructionOnline™ is partnered with Amazon Web Services for lightening fast speeds and a better user experience overall. By partnering with AWS, we've made sure that all of your project files and photos are managed on a secure, reliable cloud server. The mobile app has all the features of ConstructionOnline™, so you can access your projects from anywhere: on the jobsite, in the office or even at home. Meanwhile, the photos uploaded to the mobile app will show up in your project photo stream, so you can have immediate access to all of these project images. 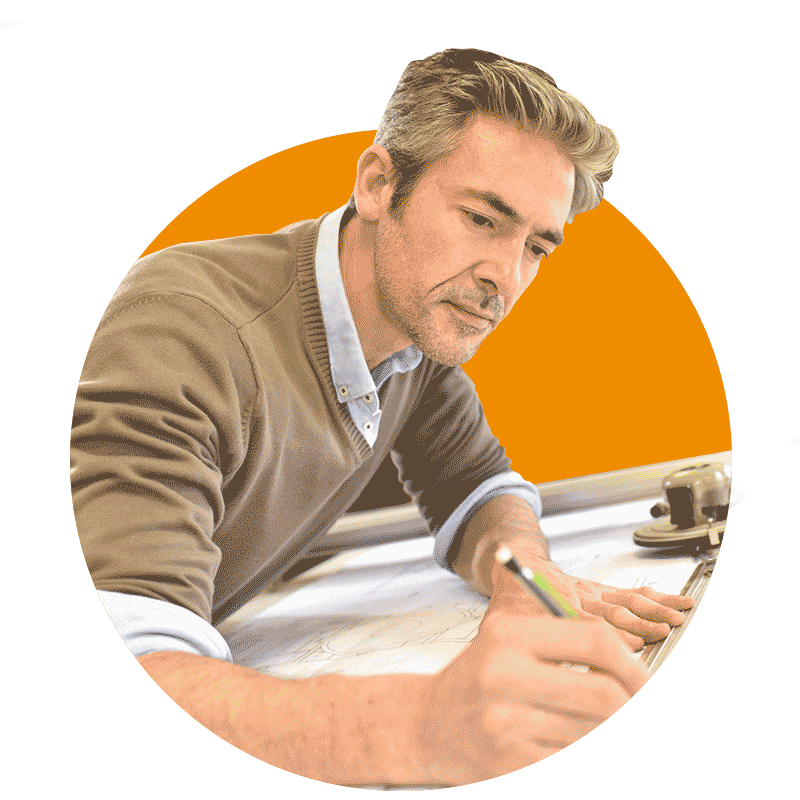 Construction Project Management Drawing and Docs for Pros Like You.